10.5 x 5.2 x 4.5 In. Take the guesswork out of ironing. SmartSteam™ technology was engineered to give you the optimal soleplate temperature and steam level for every garment in one easy dial. The nonstick soleplate glides smoothly over all fabric types to quickly remove wrinkles big and small. Get peace of mind from motion-sensitive technology that shuts off the iron if it’s not in use for eight minutes on the heel and 30 seconds on the soleplate and sides. The push-button mister applies the right amount of moisture for quick wrinkle removal. No more dangling cords! 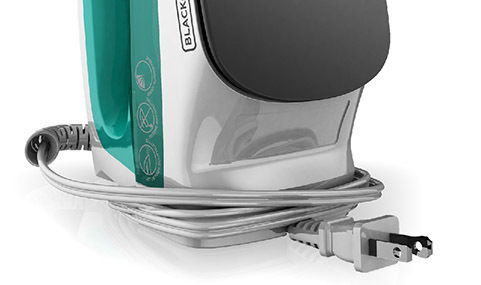 The cord wraps around the heel and gives you the option to secure it with the built-in heel clip or the plug clip. Operation is comfortable thanks to the ergonomic, lightweight design. 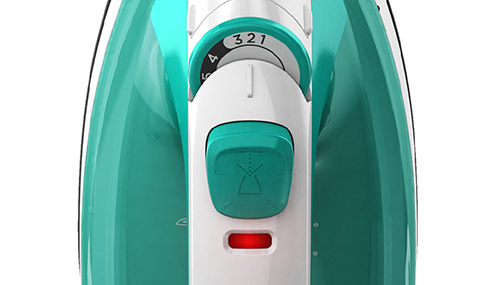 Light 'N Easy™ Compact Steam Iron is rated 4.5 out of 5 by 52. Rated 5 out of 5 by Queenof5 from Very Lightweight Iron I received this iron and was excited to try it out. The main feature that I was interested in was that it was lightweight. Just removing it from the box let me see how light it actually was. I wanted to test the steam function out and I was very happy. 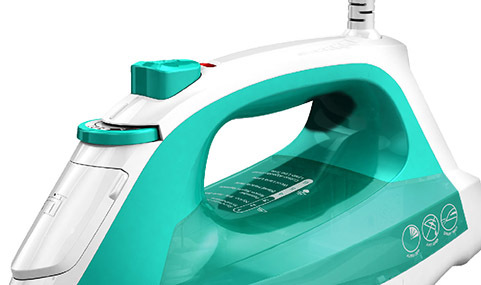 This iron gives off a good amount of steam which makes it even easier to iron clothes. Another feature I really like is that it has an auto shut off. I don't have to worry if I get side-tracked while ironing; I just know that the iron will turn itself off. Overall, I really like this iron. It's lightweight, easy to use and I would definitely recommend it to others. Rated 5 out of 5 by MichelleOhWell from It really is “light and easy” I received the Light ‘N Easy compact steam iron for free and I’ve had it for a while now. I love it! It’s easy to use and extremely lightweight. Never have any issues, always works as directed. I don’t iron much, so I like the simplest product that can get the job done at the best price. This is it! 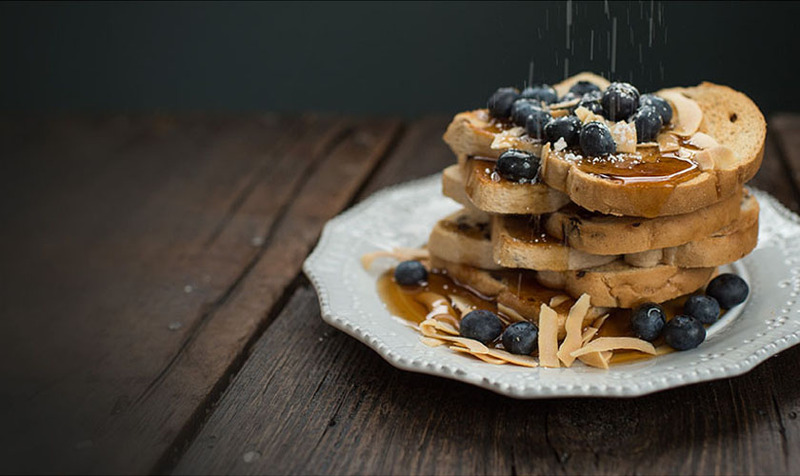 Rated 5 out of 5 by michellewolfe24 from Great little iron! This iron is lightweight and easy to use. Lots of steam helps get out the wrinkles! Rated 5 out of 5 by Tracyf123 from Really nice! This iron works great. It has nice even heat an perfect steam. It is lightweight and very simple to use. I highly recommend it to anyone! Rated 2 out of 5 by chrissy mar from Won't stop ticking and leaking water i have had this iron for about 6 months and it has started to "tick" when i first turn it on. it never did that when i first purchased. also the light no longer lights up and it drips water non stop. Rated 4 out of 5 by lila from Answer the reviewers question. My iron heats to max and then light goes off and emits less heat. Same problem as others on the review. Why don't you address this issue online so we can better understand this iron? Is it defective or is this the way it works - red light going on and off every few seconds? Rated 2 out of 5 by Chanzesmom86 from I don’t know... The light keeps shutting on and off every five seconds. Not sure if I supposed to happen but it’s annoying. But it is very late and convenient to you. Rated 3 out of 5 by drscoobz from Lightweight Very basic iron, with few features but it works. It is lightweight and easy to maneuver around clothes. I didn't like this iron was that I had to make multiple passes over areas of clothes to get the wrinkles out. It also would try to heat up constantly; don't know if it just didn't keep the heat all the time. Non stick sole plate has a build up or is coming off. It doesn&rsquo;t seem to be coming out of the holes, just on the smooth surface. &nbsp;Can&rsquo;t wipe it off but when its hot it seems to get on my clothes. I just purchased light n easy iron and took it out of box and read instructions. I turned it on. &nbsp; The light keeps clicking on then offf. &nbsp;Is this supposed to happen or is this a defective iron?